Welcome home to this spacious four bedroom, four bathroom home. It has loads of space and is ideally located in a desirable neighborhood close to shopping, restaurants and SAFB. This two story home features a new maintenance free deck, fenced yard, and play set. Enter through the front door to find an office to the right and a dining room to the left. A unique kitchen opens to the rest of the main floor with a breakfast nook, and a large living room with a gas fireplace. Upstairs, the focus is the master suite with two closets, and a huge attached bathroom featuring a garden tub, separate shower, double bowl vanity, and a private stool. The guest bedrooms have plenty of space and share a guest bath. 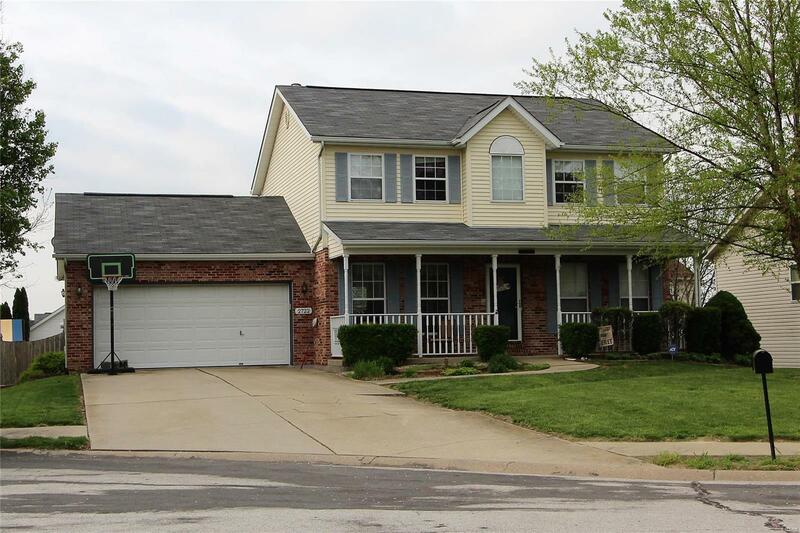 Rounding out this must see home is the lower level with a huge family room, additional bedroom, bonus room and a 3/4 bath. You won't want to miss out on this one!